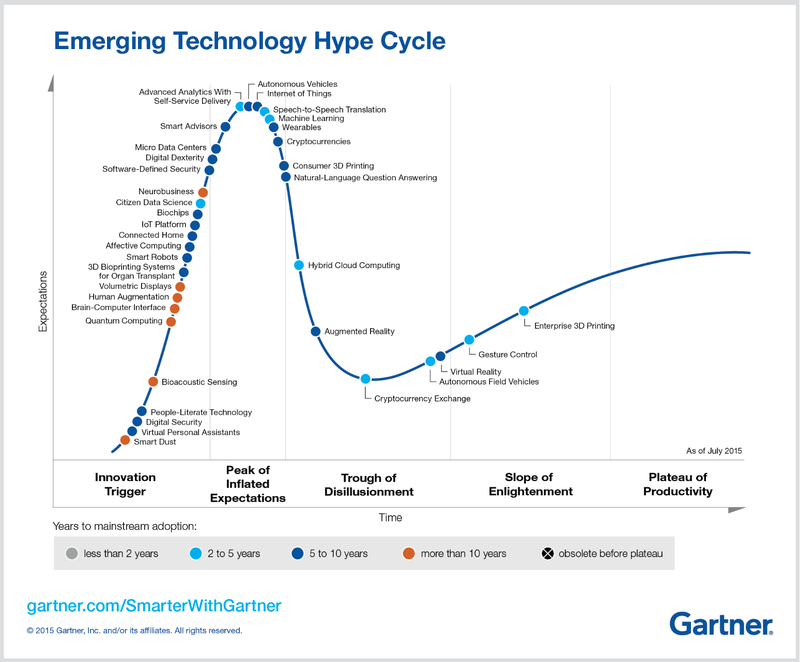 Gartner’s "Hype Cycle” is a great visualization of how new and emerging technologies evolve. This is particularly true in the AML space: the industry is awash with new software companies selling the latest and greatest FinTech or RegTech innovative software application, deploying the latest in artificial intelligence, big data, cloud-based, machine-learning solutions that will transform your AML program. You are facing regulatory and board pressure to adopt these game changing solutions that will not only drive down your costs, but maximize your efficiencies. What companies do you go with? What software is best for your firm? Who do you believe? Do you even need a new solution or are you simply under-using the otherwise excellent tools you currently have? RegTech Consulting can be the experienced, honest voice to advocate for you, so you’re not oversold a product (by the way … there are no technology “solutions”, there are only technology tools) that can’t really be effectively and efficiently incorporated into your existing data, technology sets, and processes. With RegTech Consulting, you’ll be able to match your data and regulatory needs with the technology you’re being sold. You’ll reduce the “Peak of Inflated Expectations”, generally avoid the dreaded “Trough of Disillusionment”, get through the “Slope of Enlightenment” and reach the “Plateau of Productivity” faster, cheaper, and with less regulatory exposure.